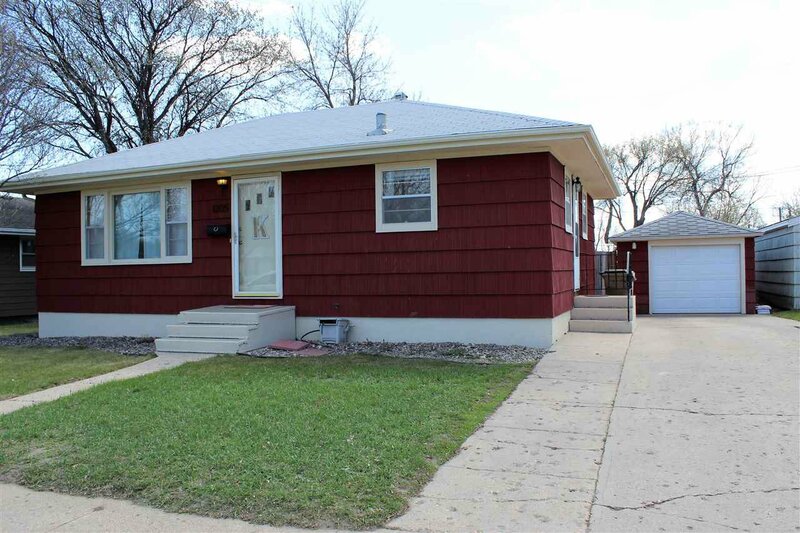 Walking distance to Longfellow school, this perfect starter home is located out of the projected flood zone! 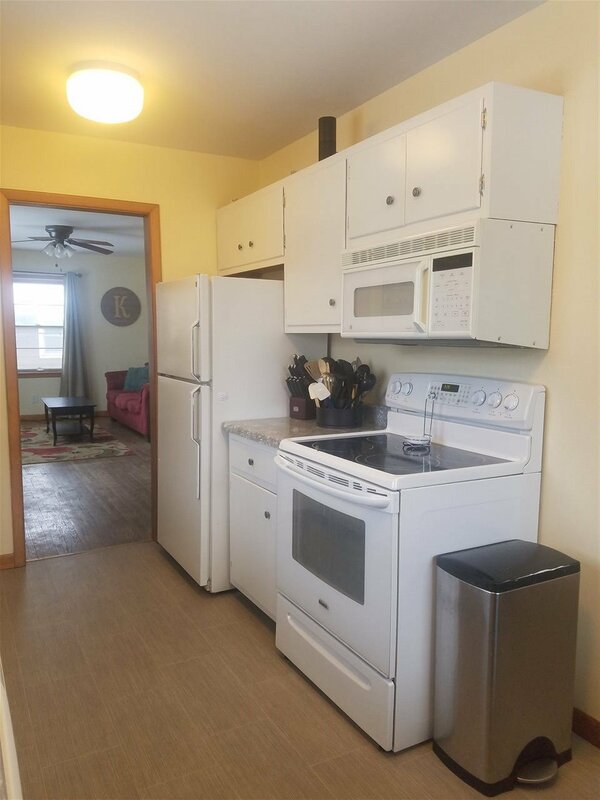 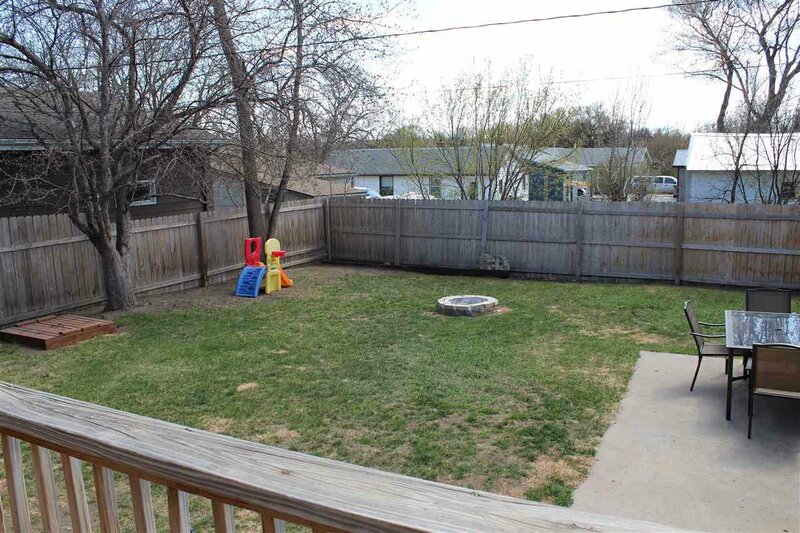 This 2+ bedroom home boast gorgeous hardwood floors, natural Light, and a Huge fenced in backyard! 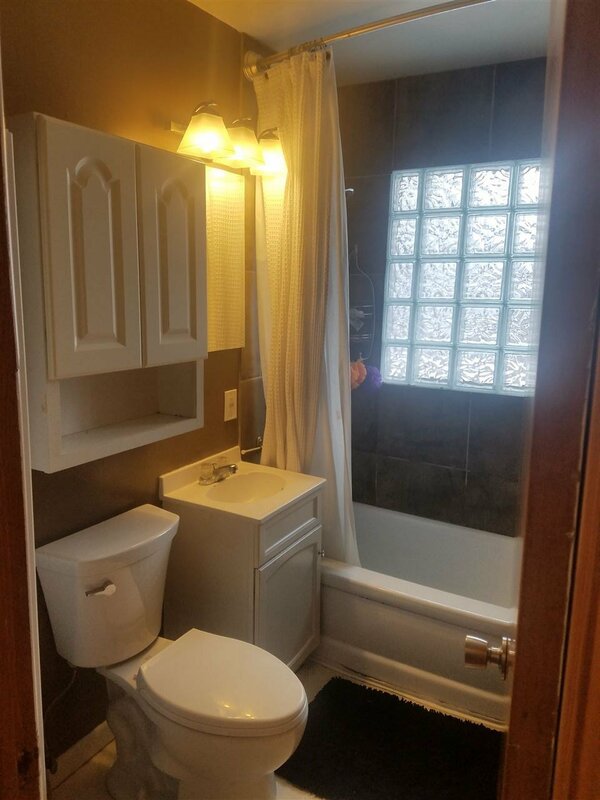 2 bedrooms are located on the main floor, separated by the bathroom with a tiled tub/shower surround. 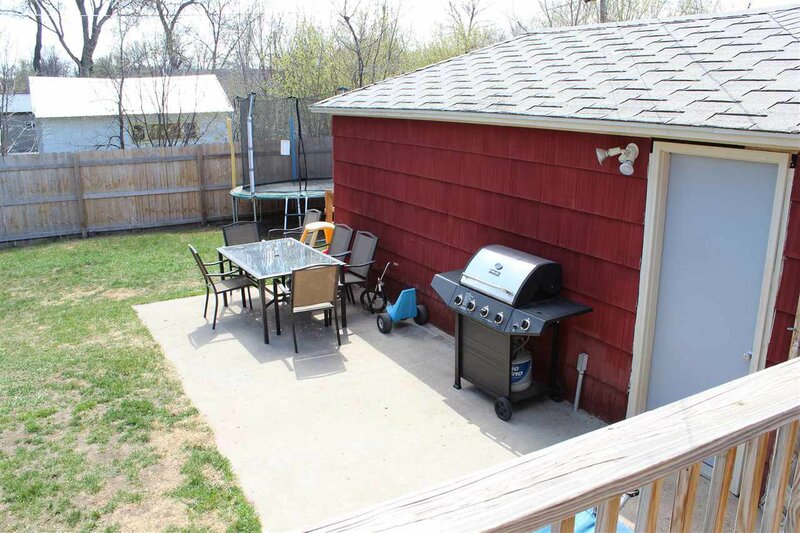 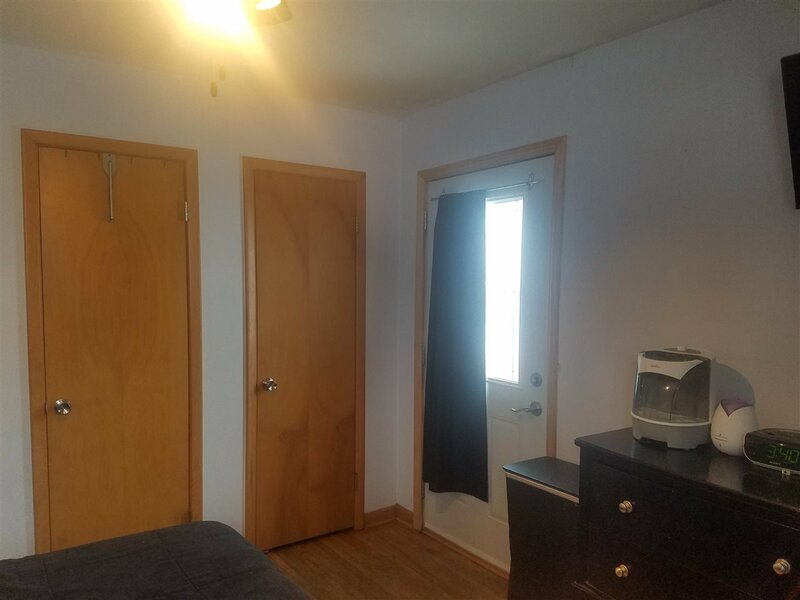 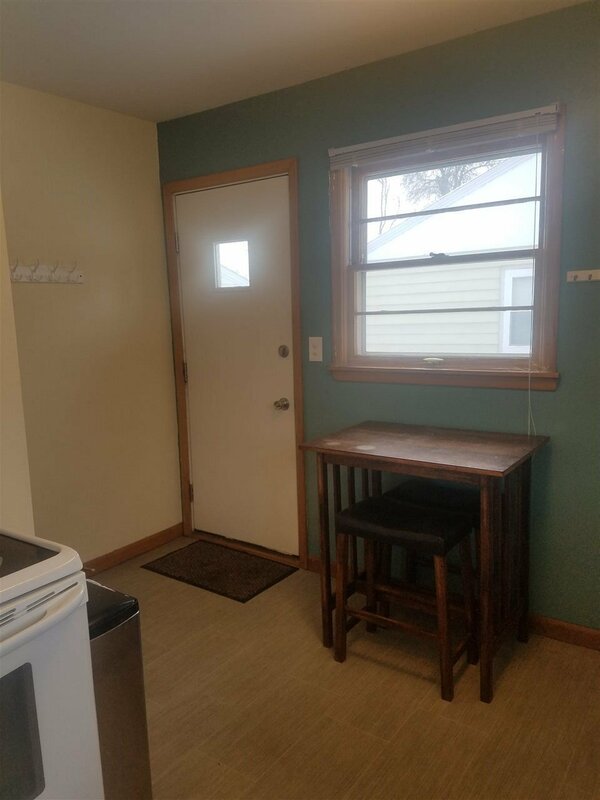 The master bedroom has a door leading to the deck/fenced in backyard.The backyard is large, fully fenced, has a fire pit, and a walking path to the patio! 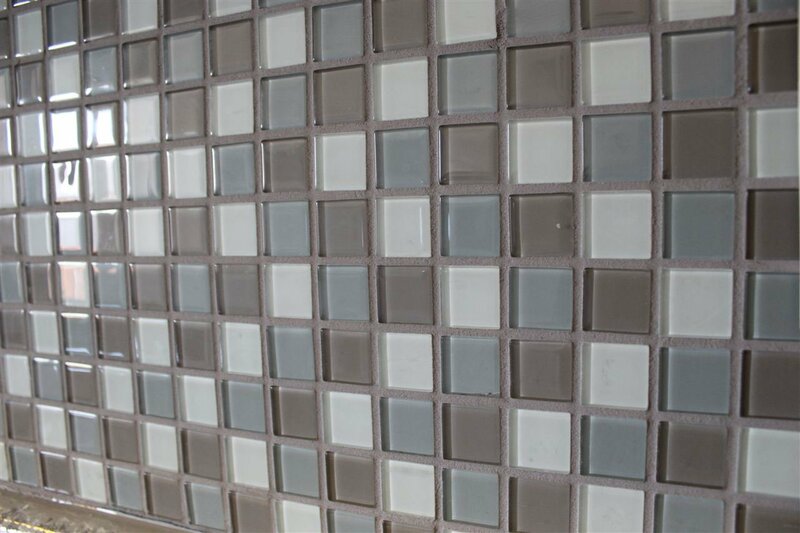 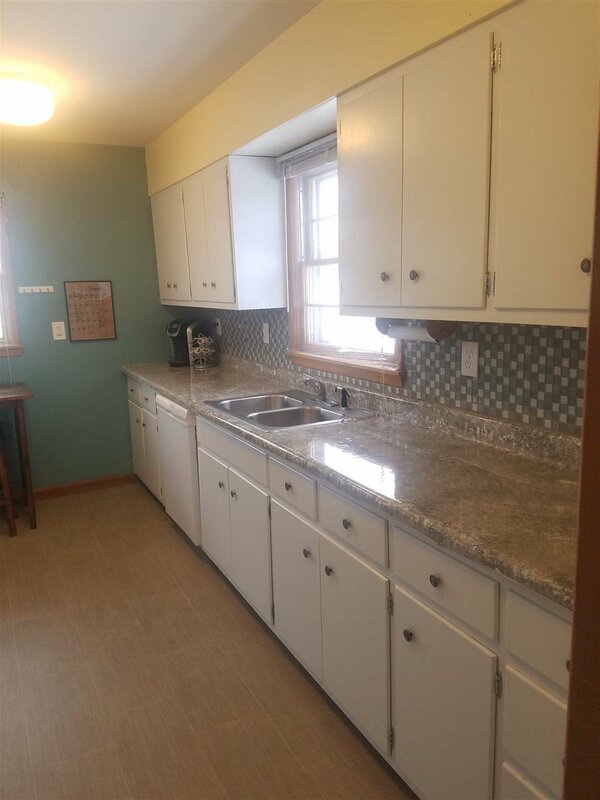 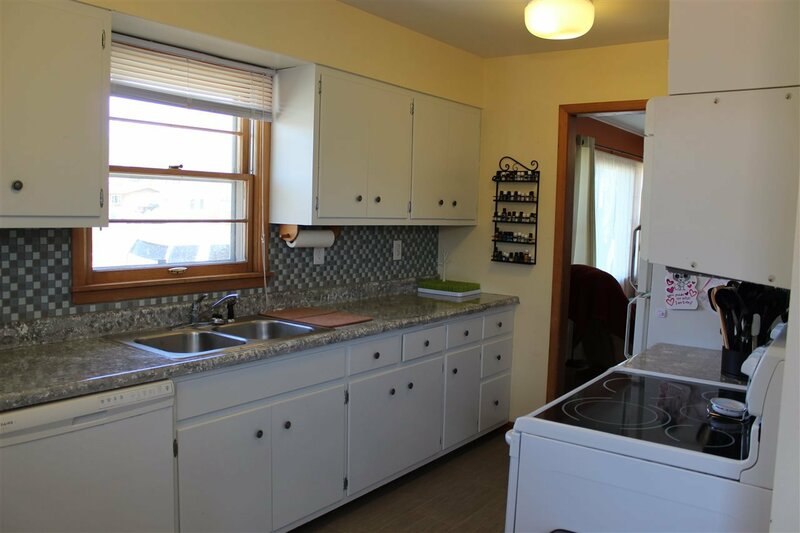 To finish off the main floor the kitchen has linoleum floors and a generous amount of counter space. 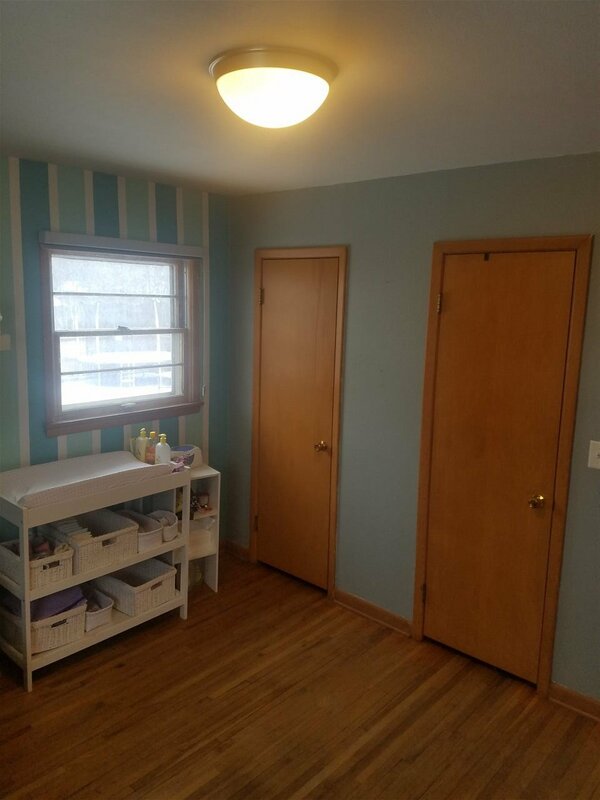 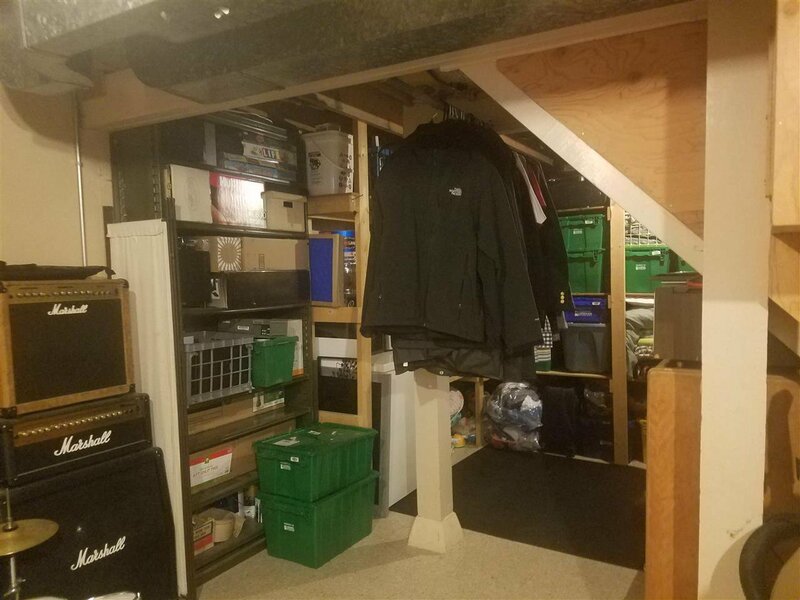 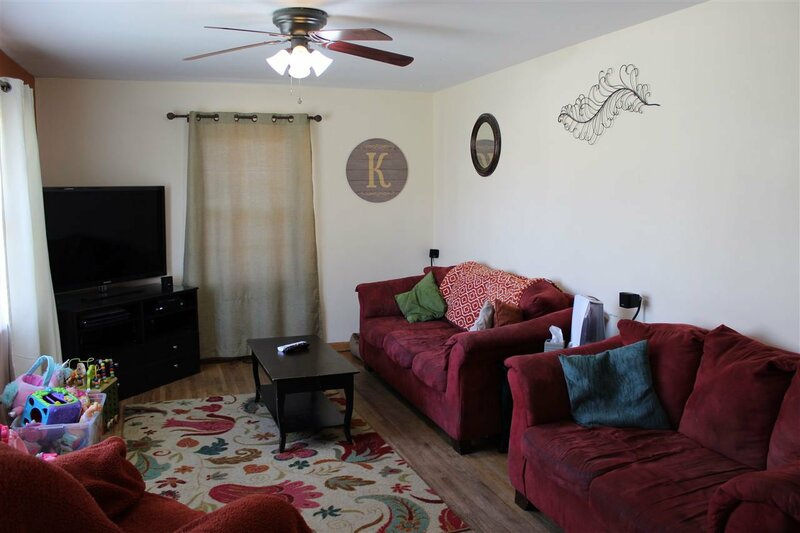 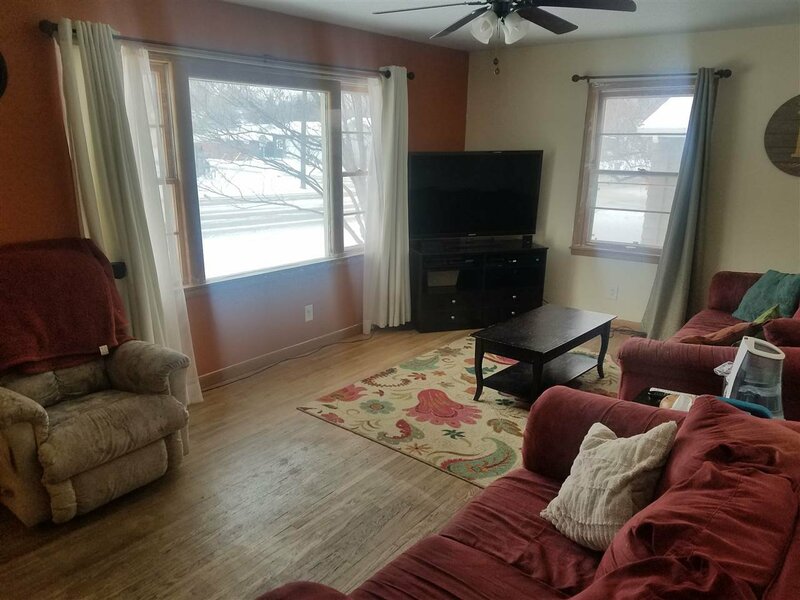 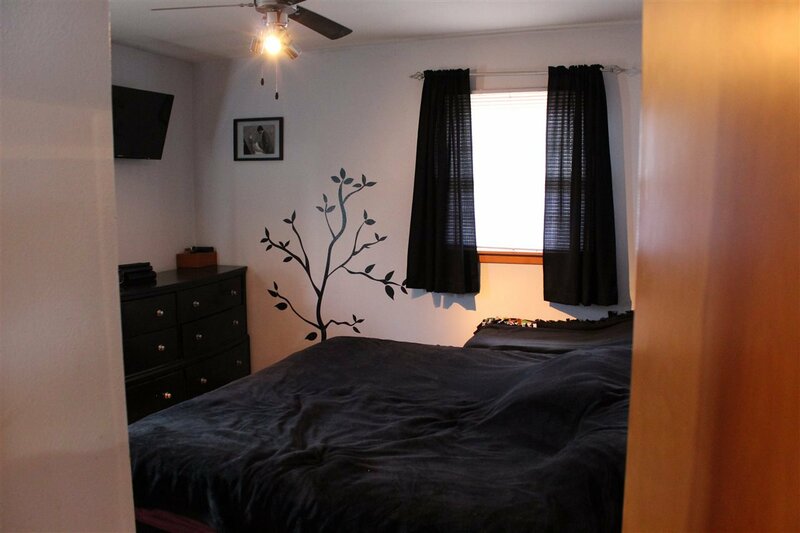 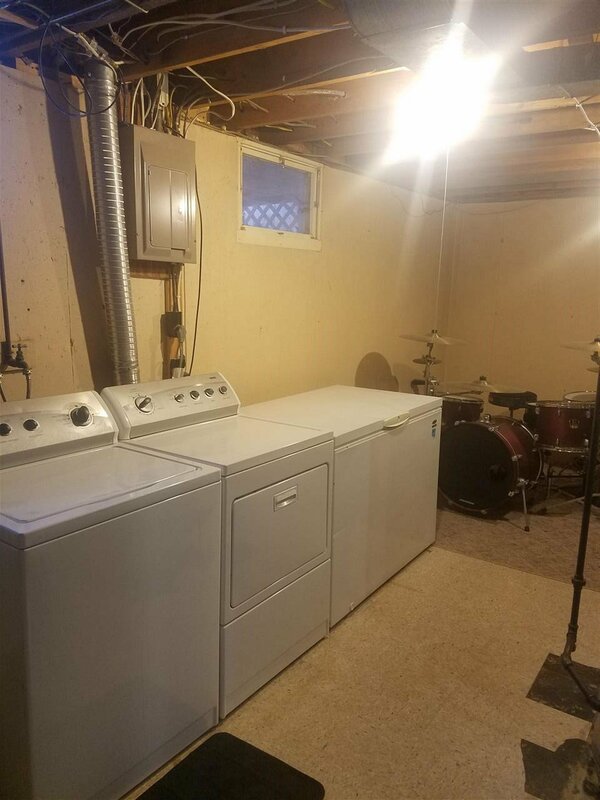 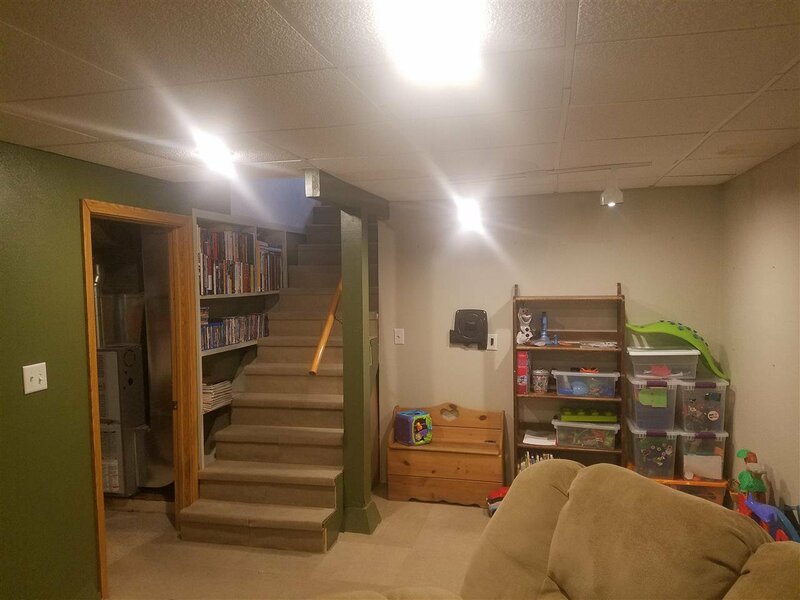 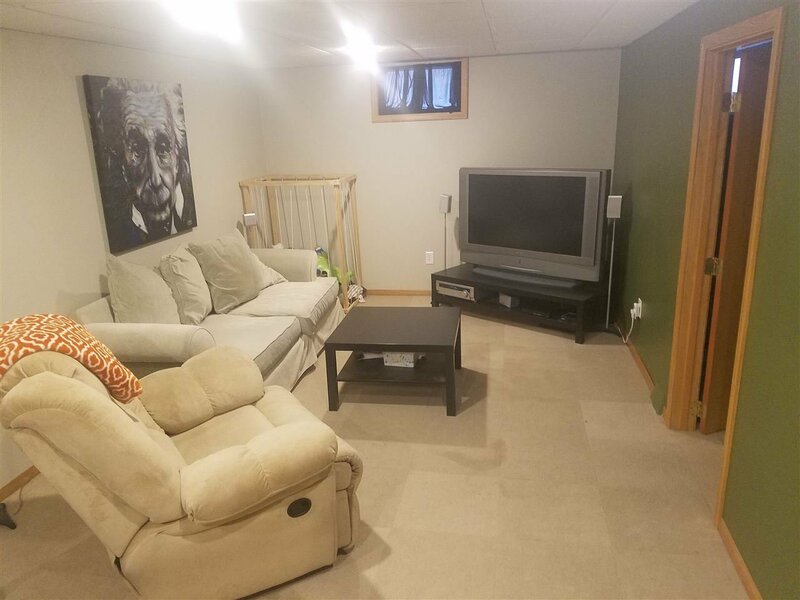 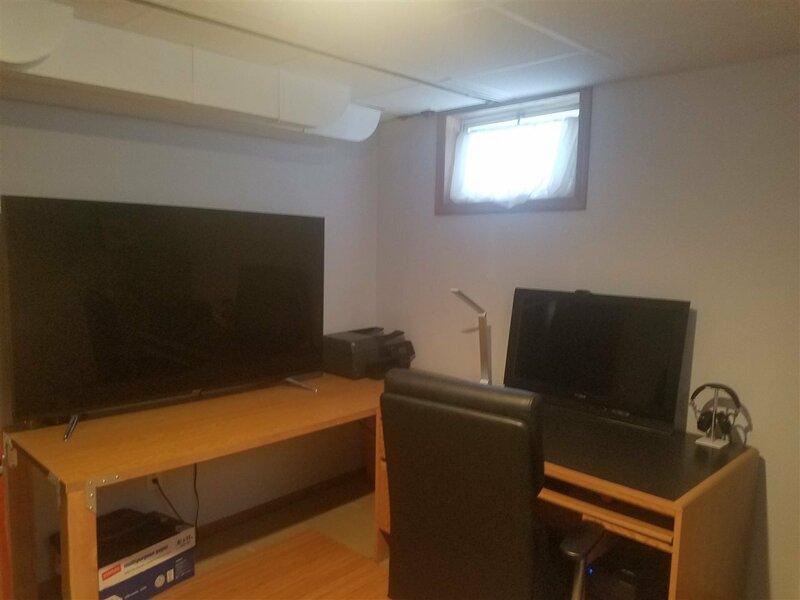 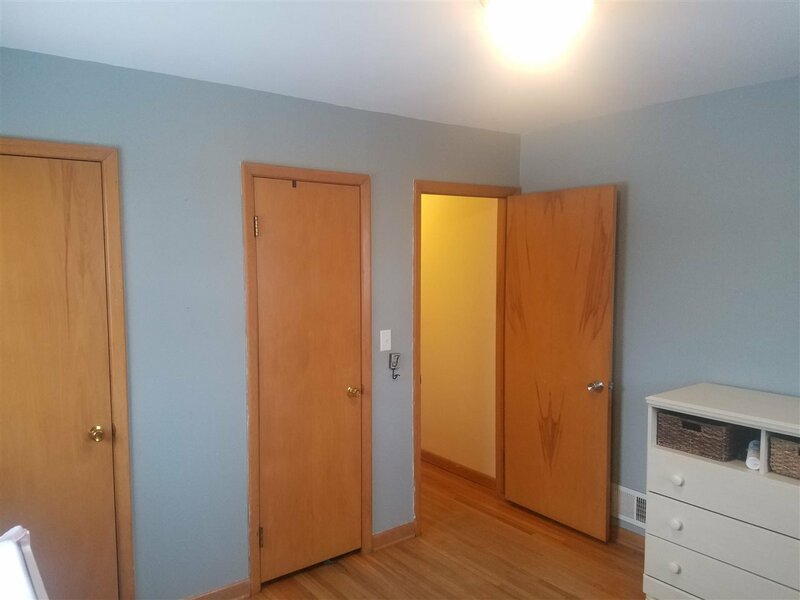 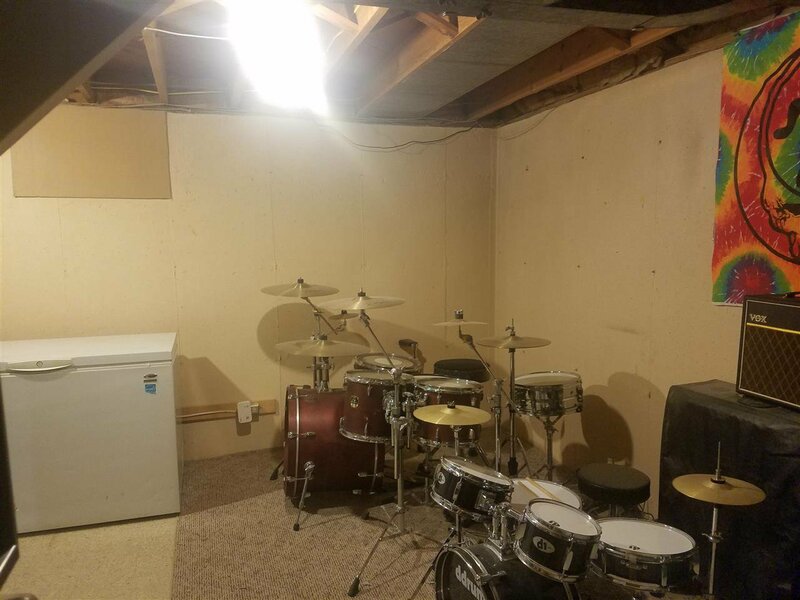 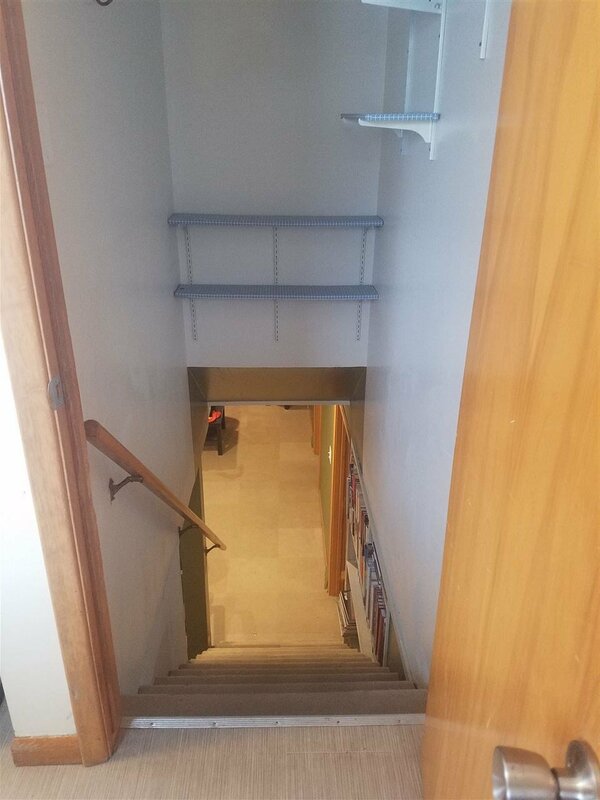 Located in the basement is a 3rd non-egress bedroom, family room, and a large laundry room with plenty of storage.